Fujan Fahmi, born in Teheran, Iran, received her Master’s Degree in Architecture at the ETH Zürich. The ETH featured her diploma project “Agglo-Nolli“​ in the 2012 ​annual Exhibition. She participated in the urban studies “Quo Vadis? Addis Ababa, Ethiopia” at the MAS ETH program of the Chair of of Professor Marc Angélil. 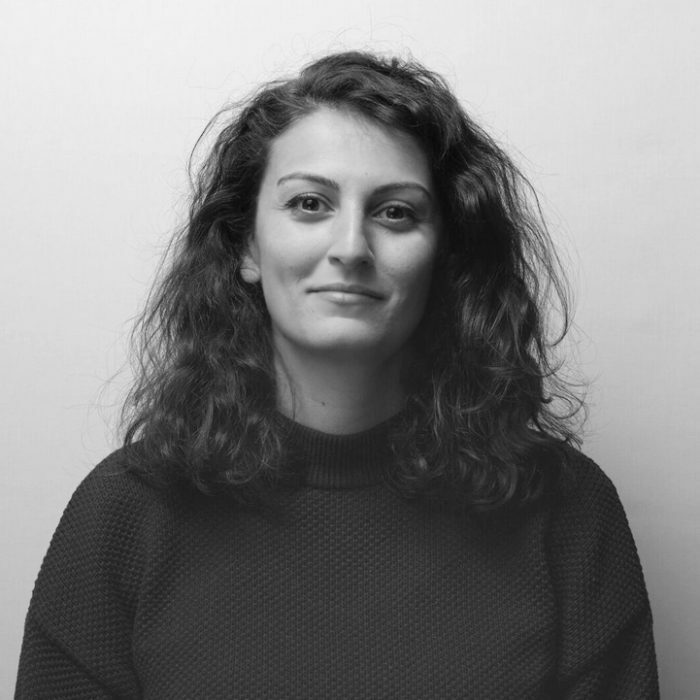 After her studies she worked in New York, Berlin and Zurich as Urban and Landscape Designer for both local and international companies on multidisciplinary projects. Since 2017 she is co-founder of the urban landscape studio MØFA with a focus on middle- to large-scale landscape transformations. 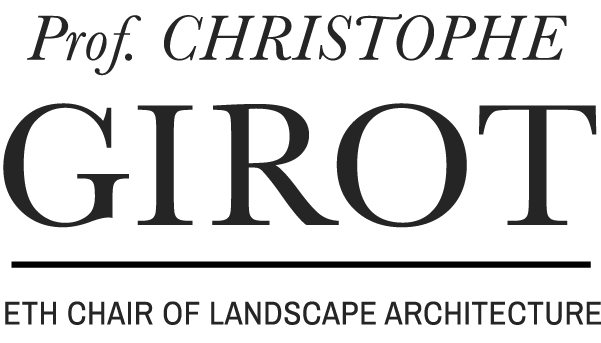 As a research associate at Professor Christophe Girot’s chair of Landscape Architecture she is also currently teaching in the design studio of the ETH Department of Architecture.